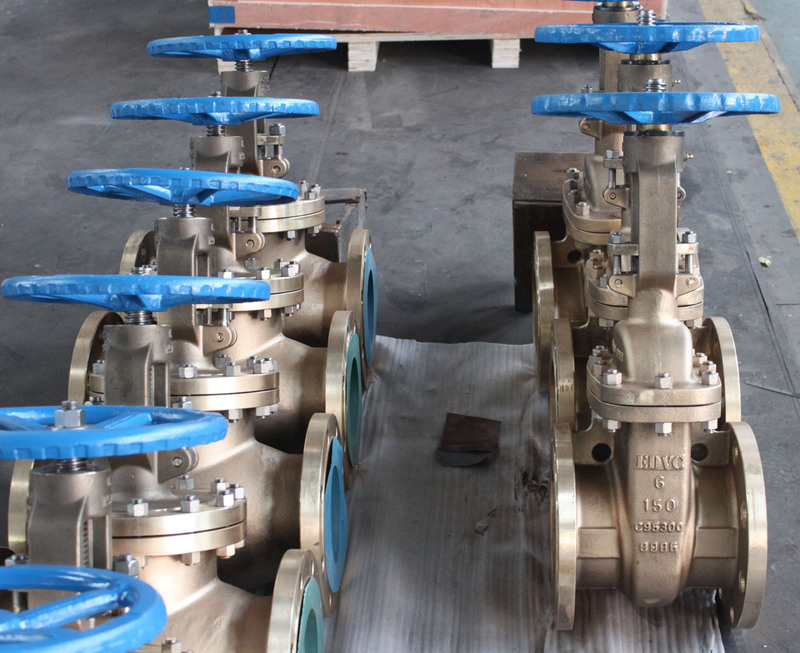 At present EDVC company can manufacter Aluminum bronze material valve for gate valve , globe valve , ball valve , check valve , and globe tyep control valve . and EDVC Aluminum bronze valves were extensive useded in offshore , oil &gas , and we will abtain BV approved for our Client . The Nickel Aluminium Bronze (NAB) family offers the best set of properties as, for example, CuAl10Fe5Ni5 which is the predominant composition used within the valve industry according to different standards. Control valves in sea water applications are liable to corrosion. 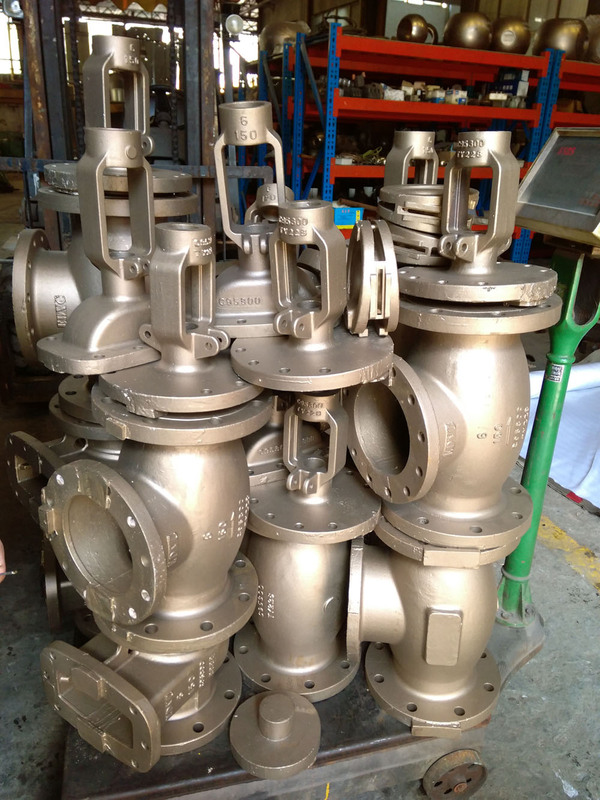 These cast valves can be heat treated at 675°C for six hours to improve the corrosion resistance. For maximum corrosion resistance it is also recommended that aluminium should be less than Al % < (8.2 +Ni /2 ).